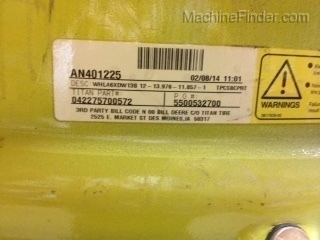 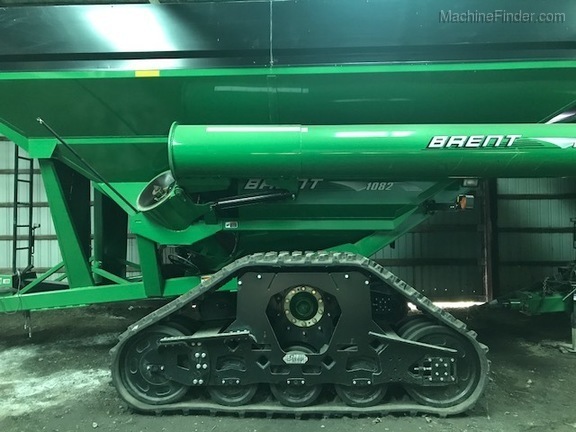 2014 Soucy TRACKS, Model ST032, Taken Off Brent 1082 Grain Cart, will work with many other carts, trailers, etc. 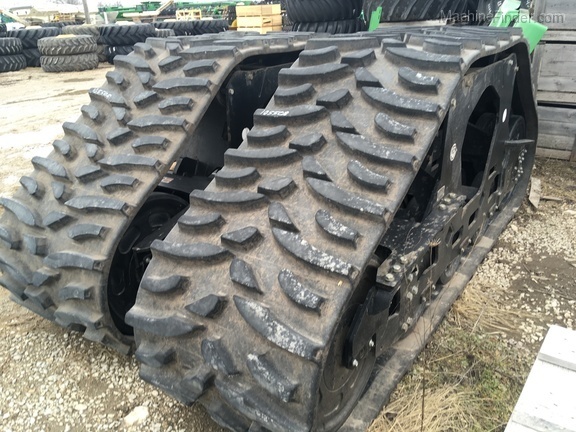 Bought New Halfway through 2014 harvest. 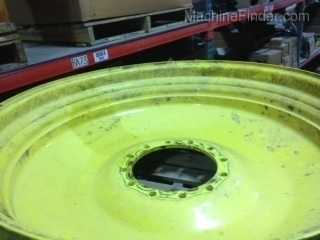 Can Take tires off and bolt straight onto Hub. 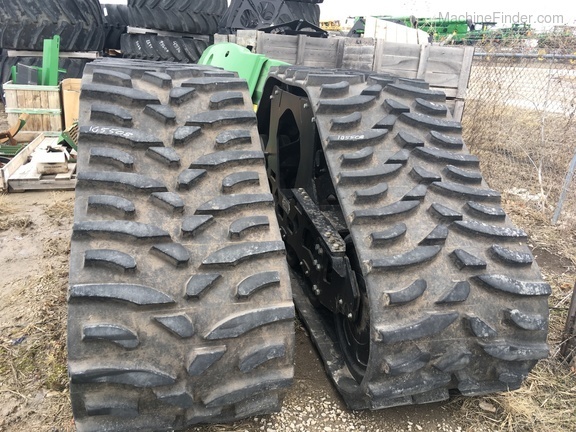 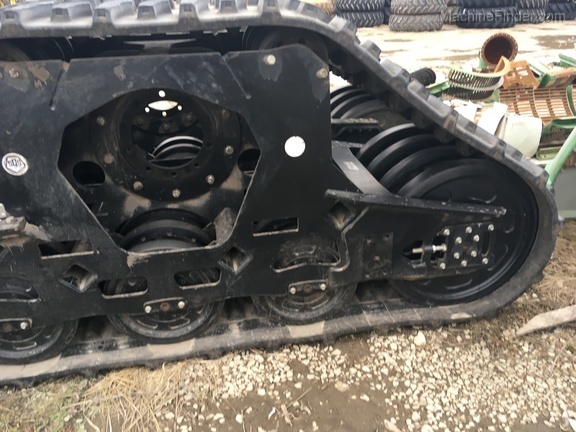 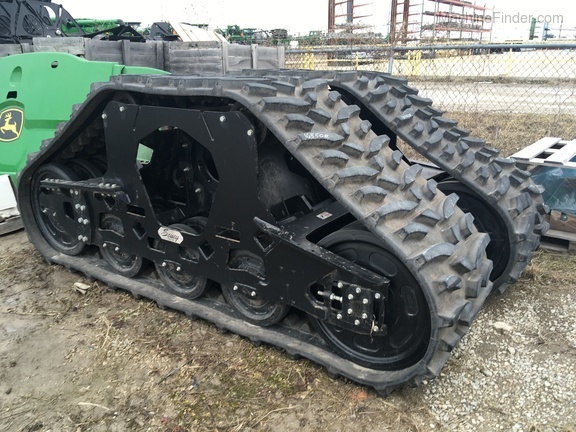 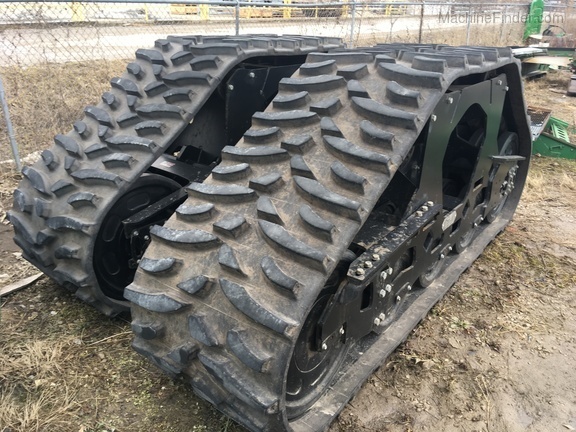 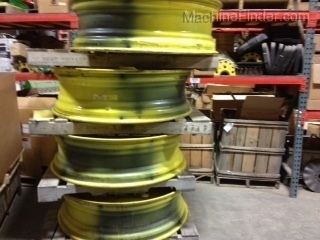 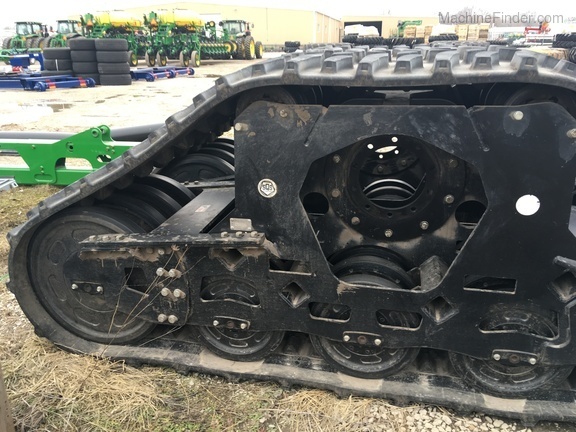 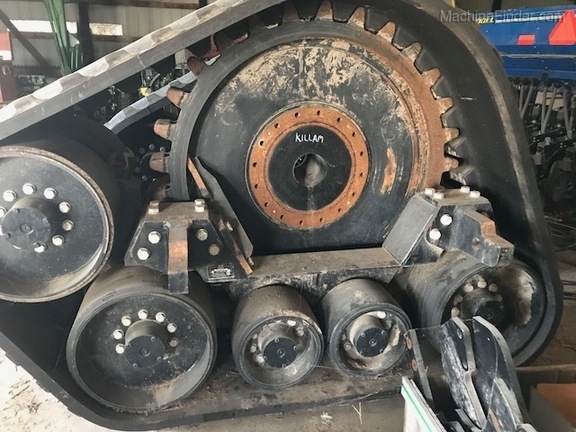 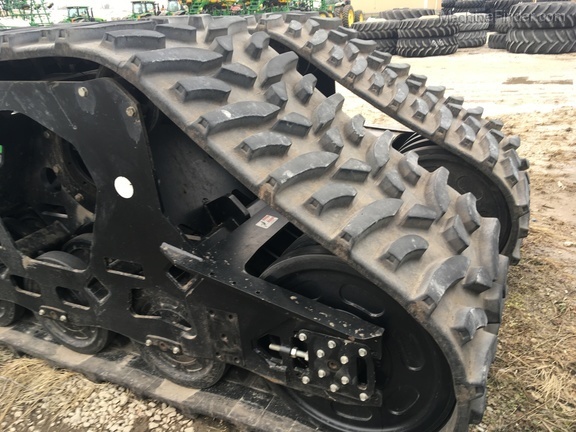 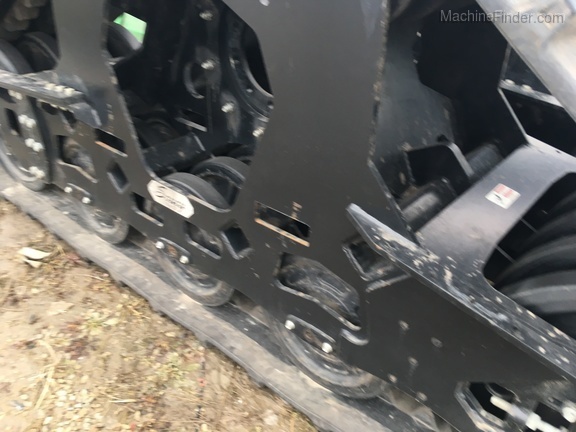 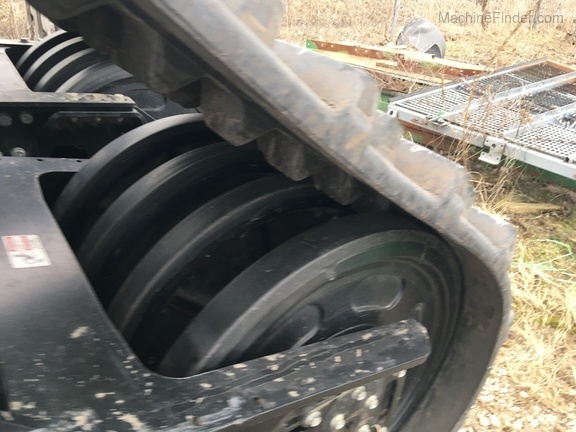 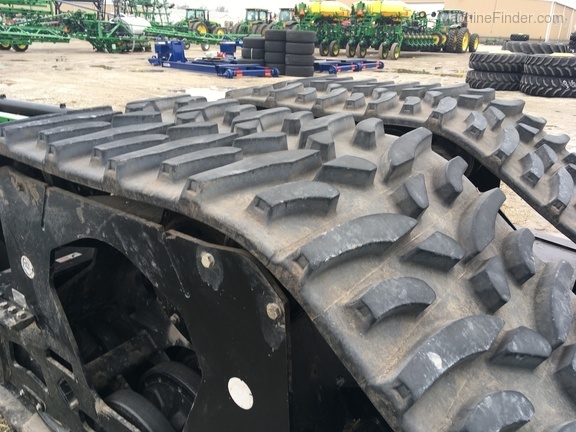 Excellent Set of Universal Tracks, 32" wide, 134" long.